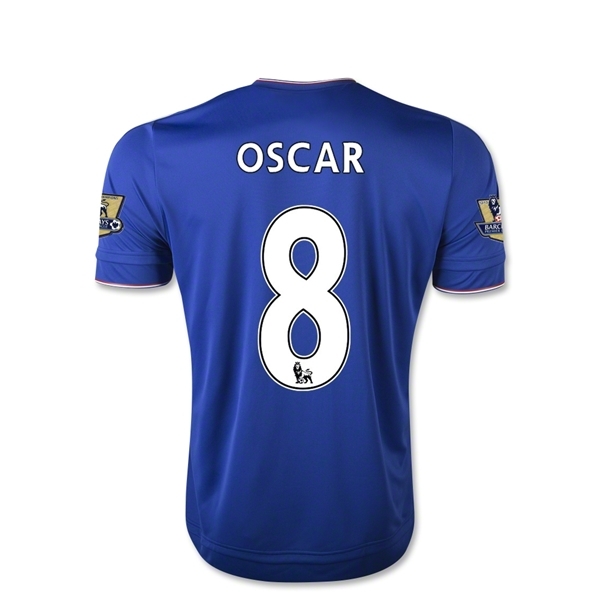 Oscar is a rising star in the English Premier League with a flair for the dramatic. In the 15/16 season, the Blues will remain in their iconic blue with added red trim details to the sleeves and collar for the first time since 2010-11. Subtle blue pinstripes and a two-button Henley collar offer a touch of class.